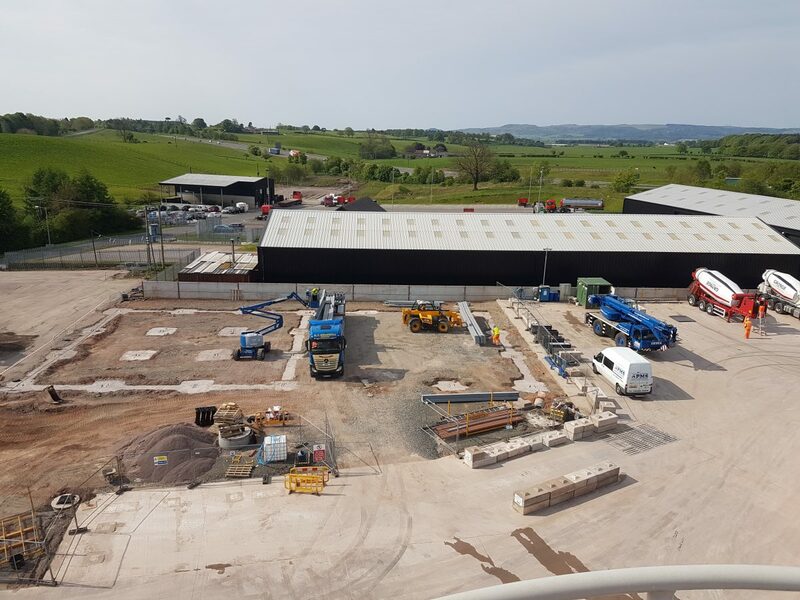 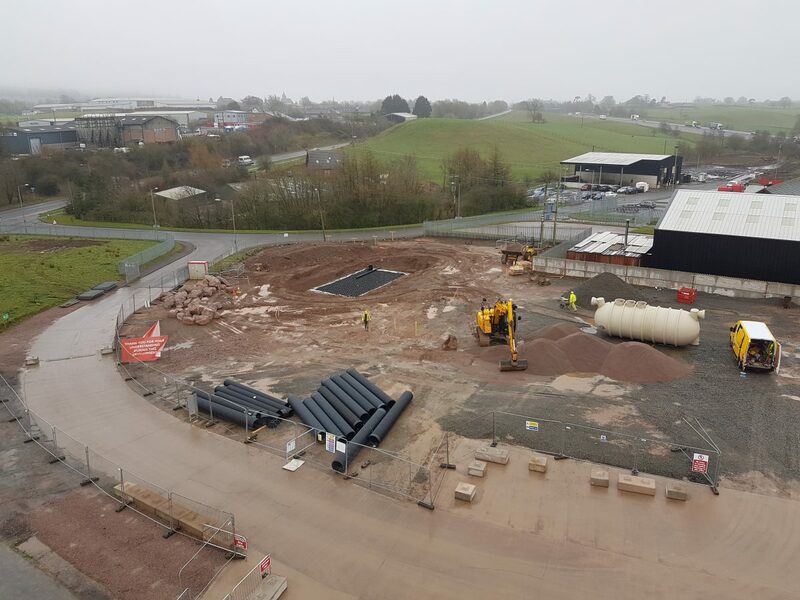 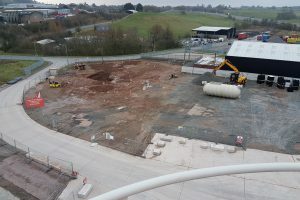 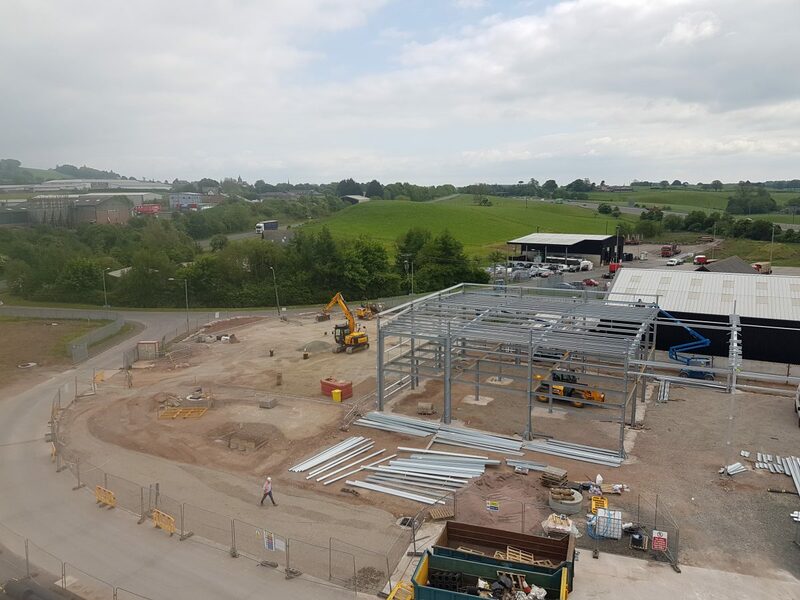 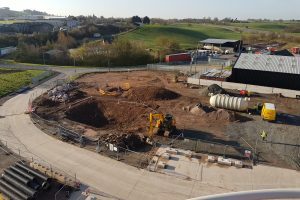 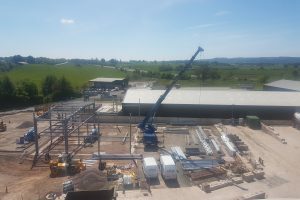 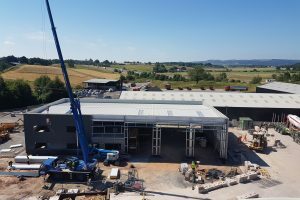 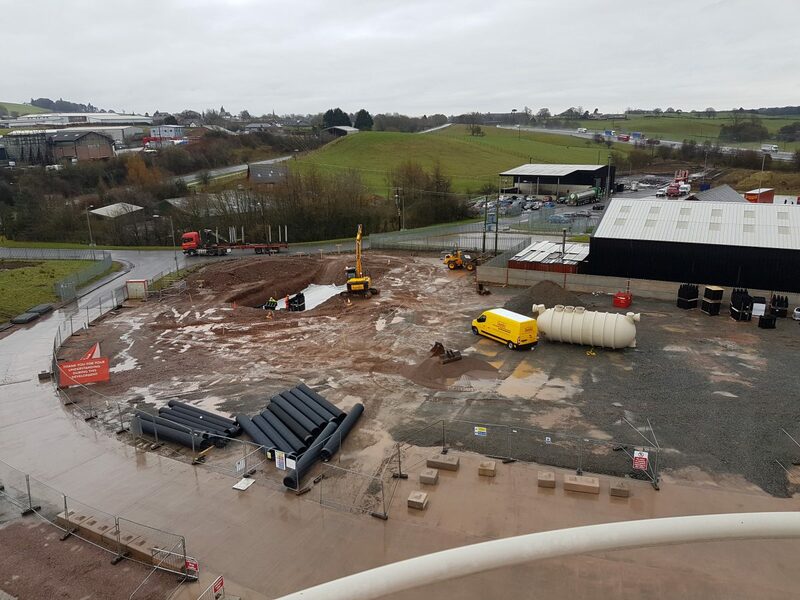 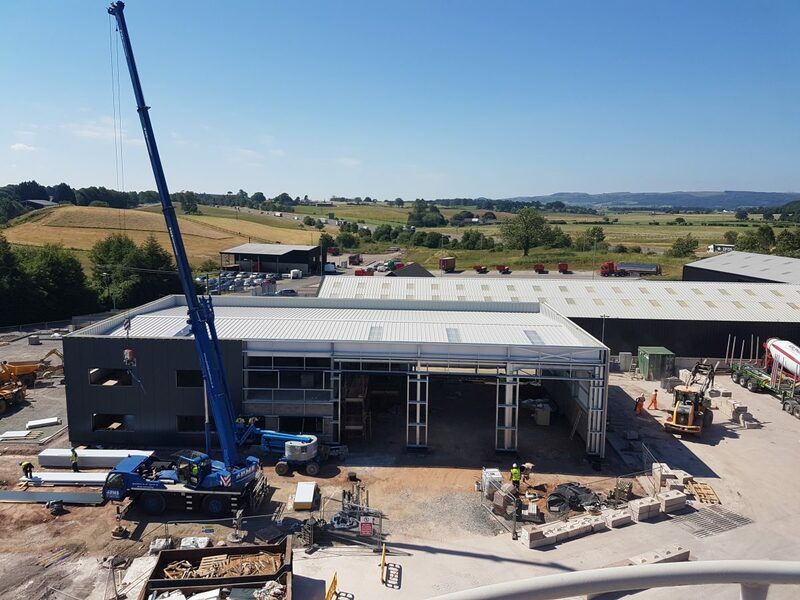 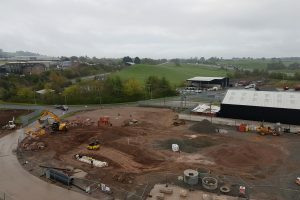 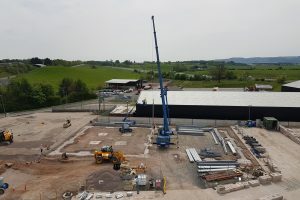 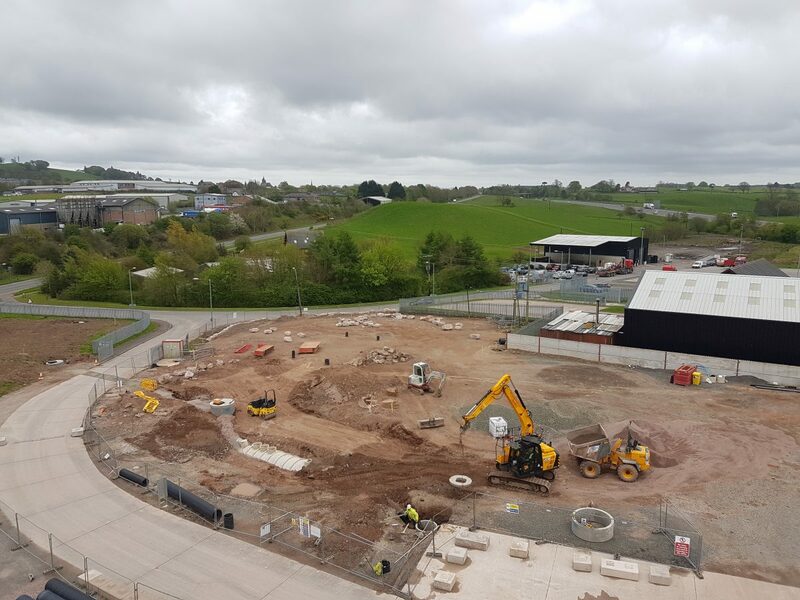 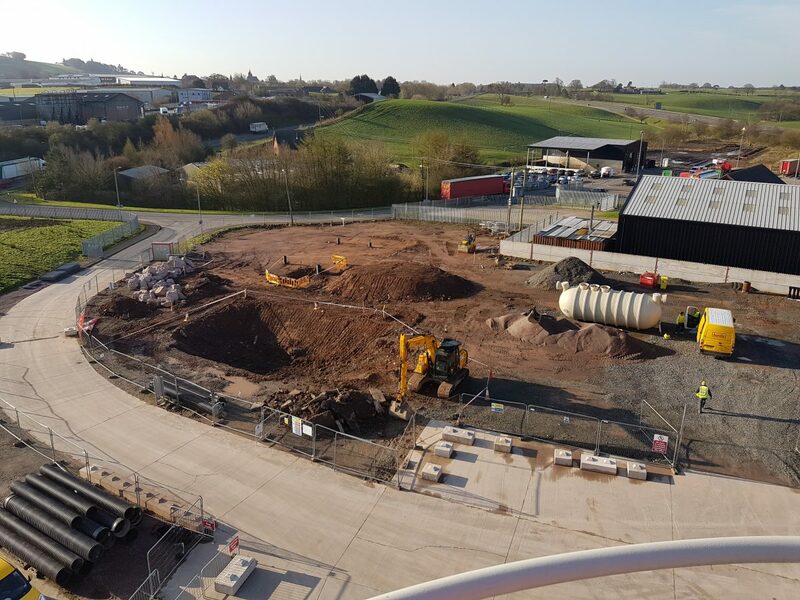 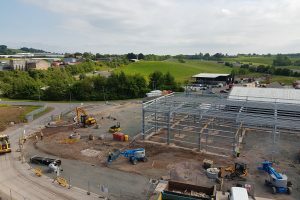 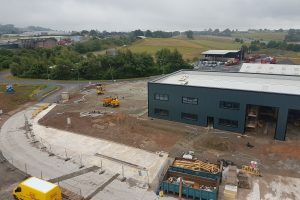 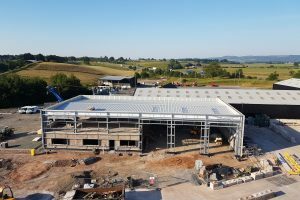 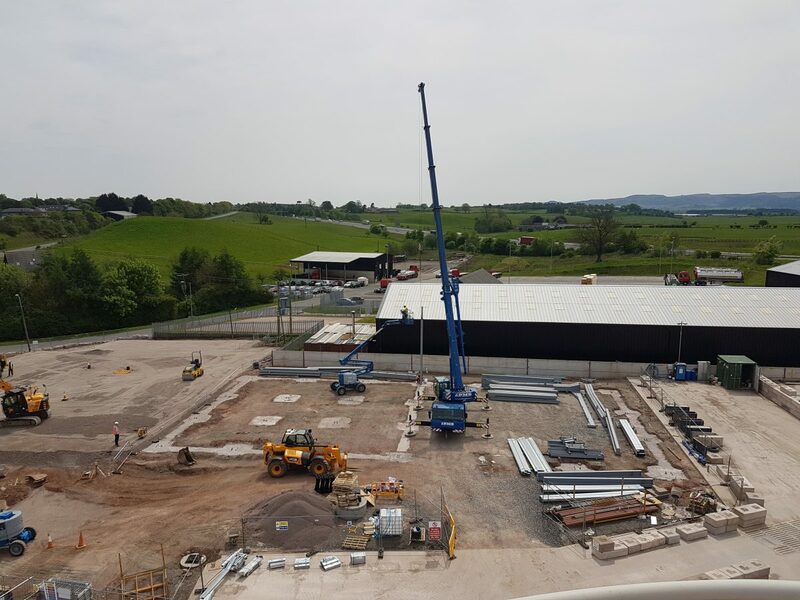 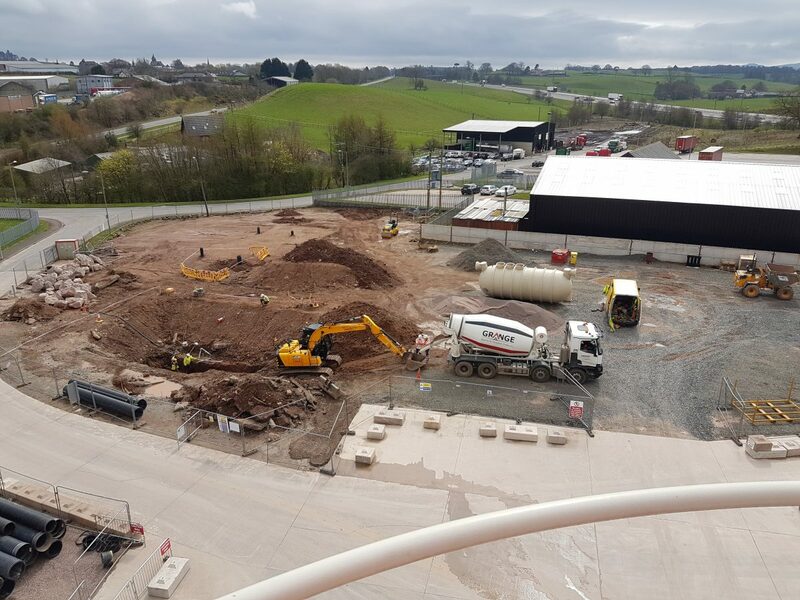 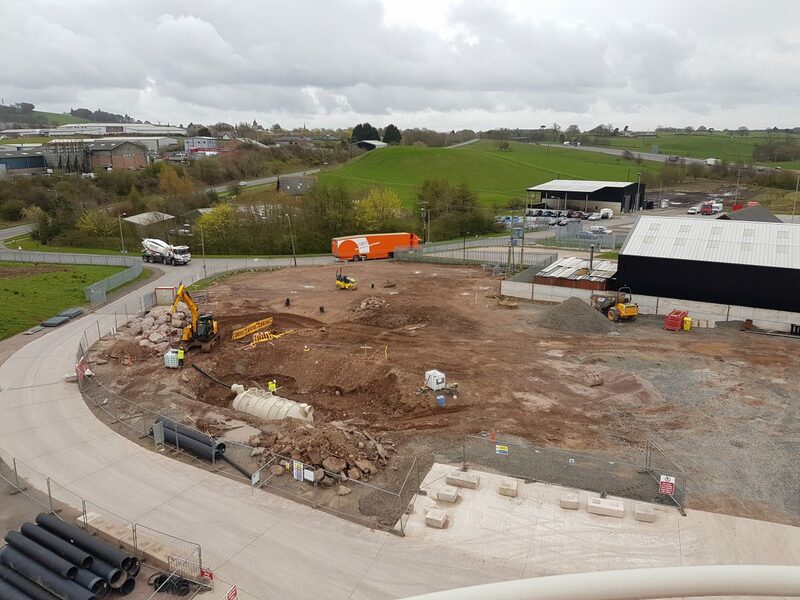 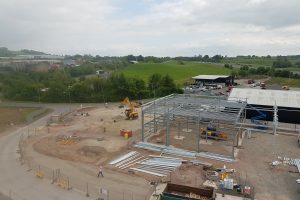 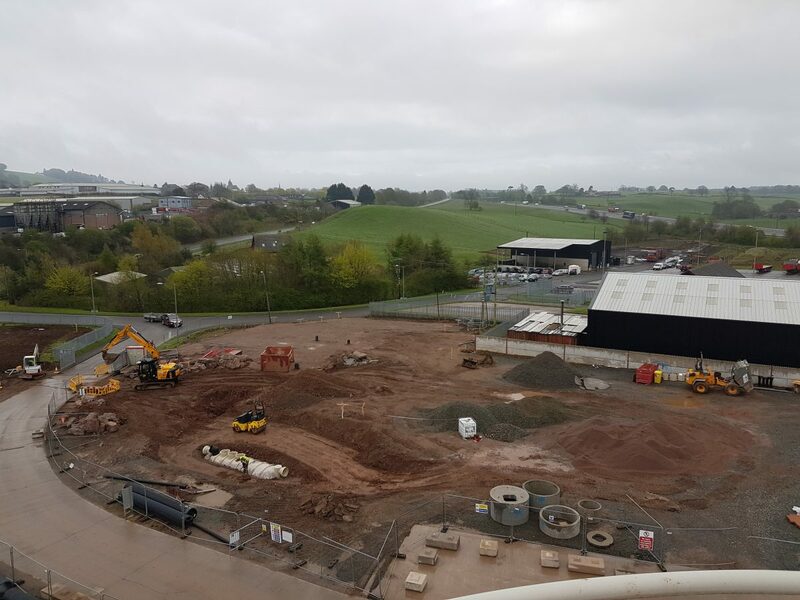 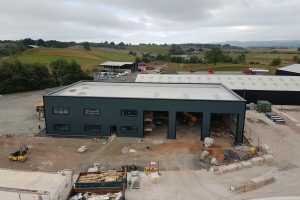 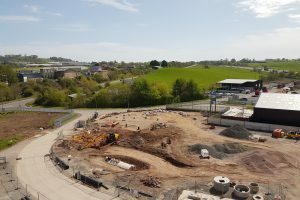 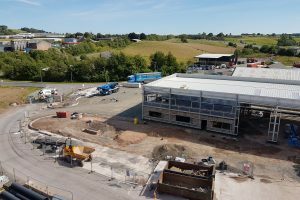 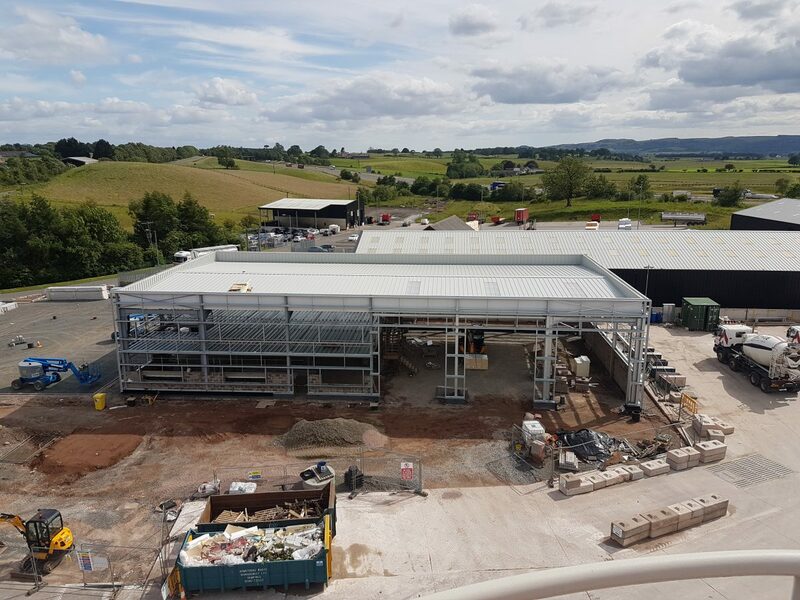 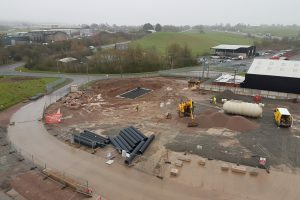 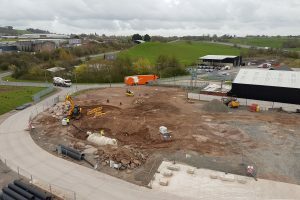 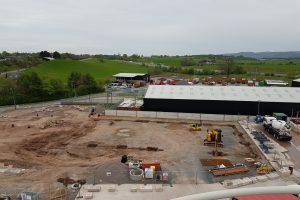 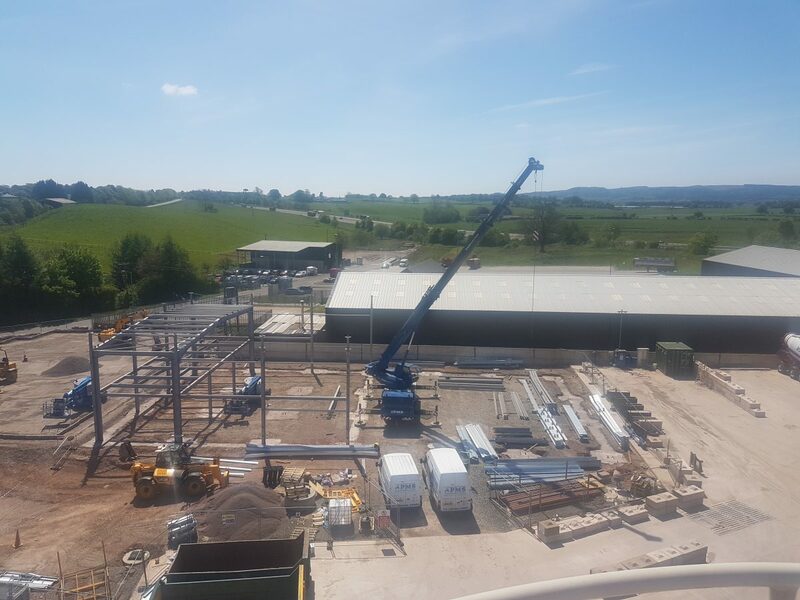 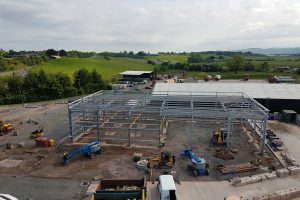 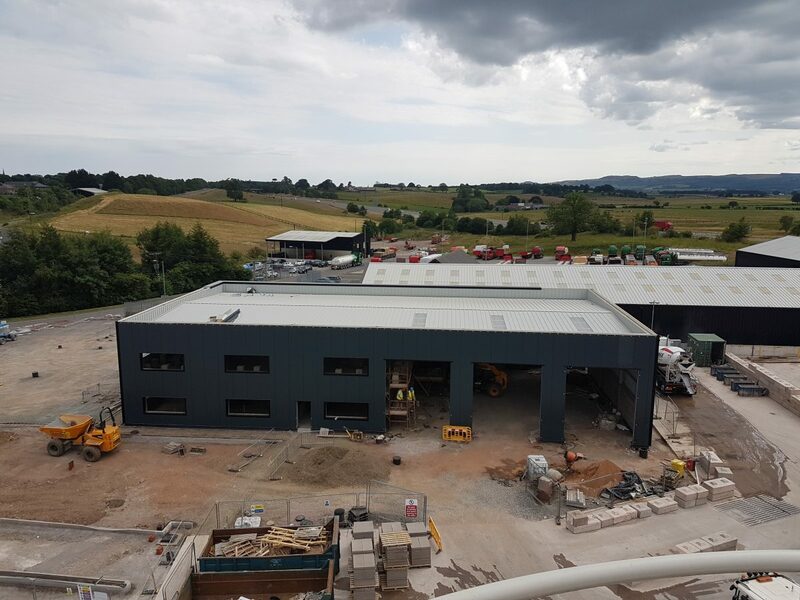 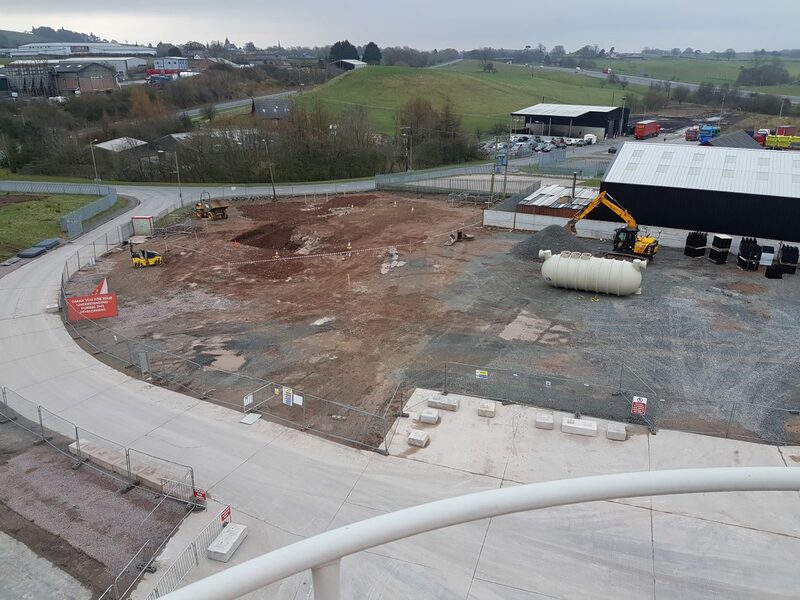 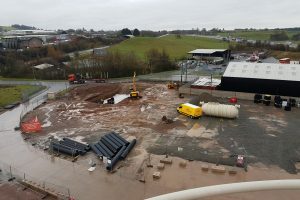 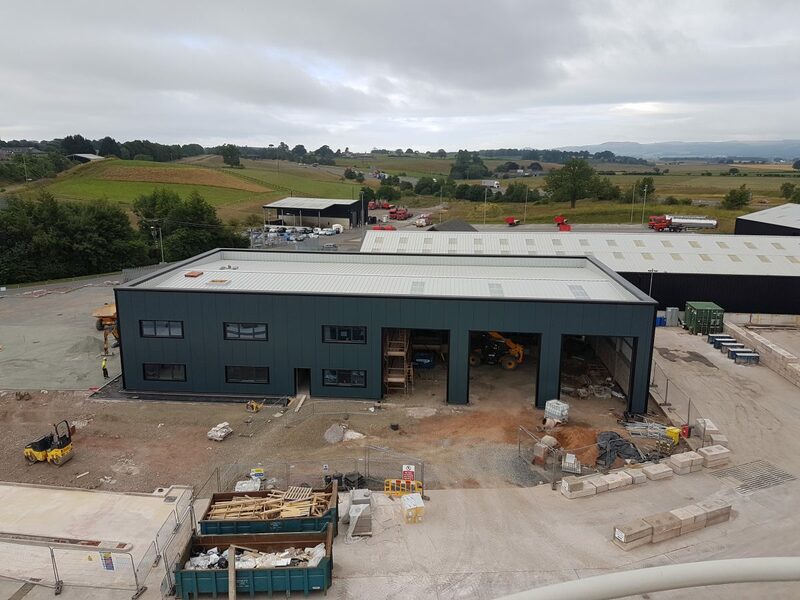 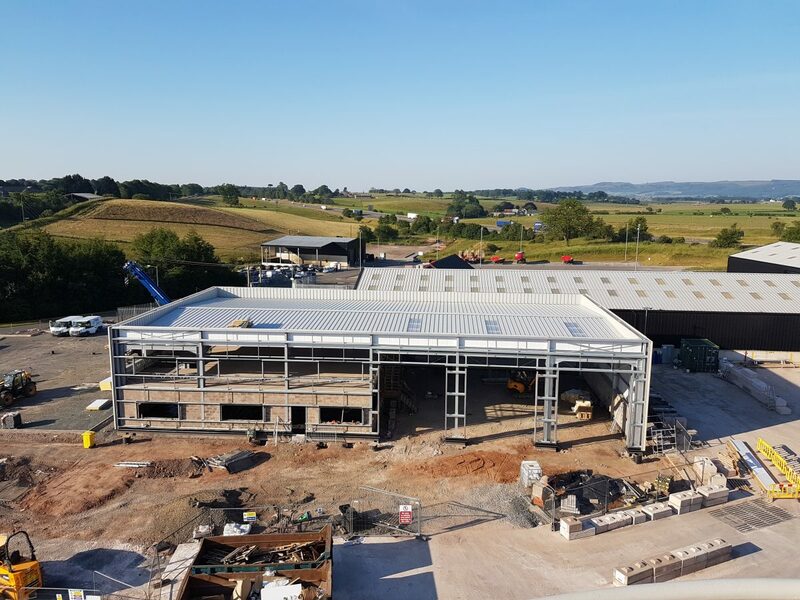 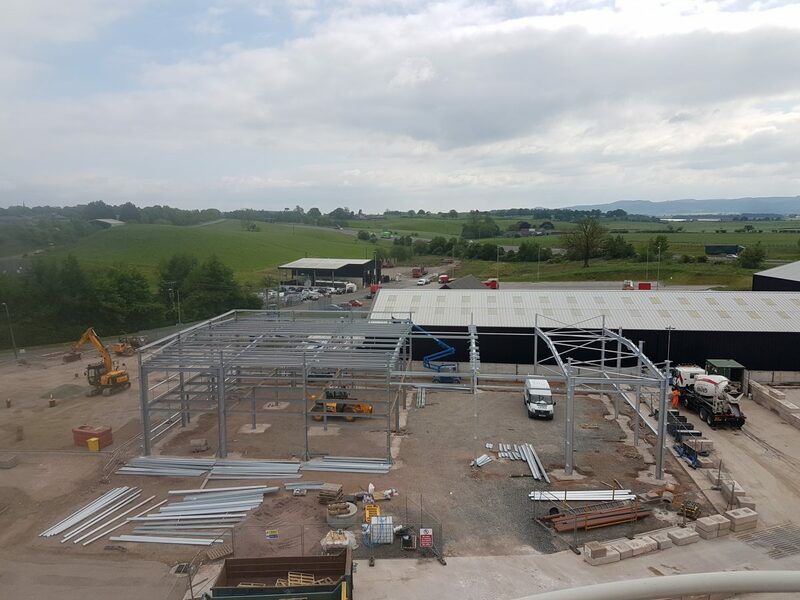 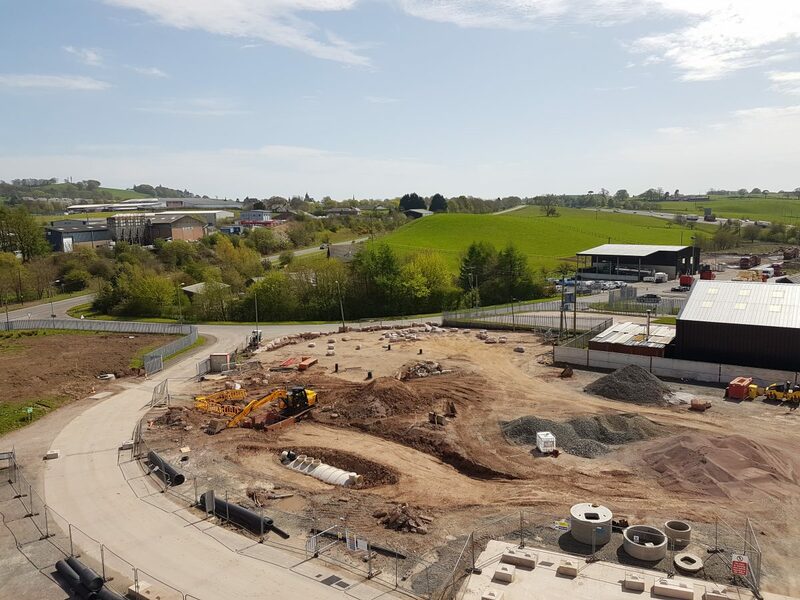 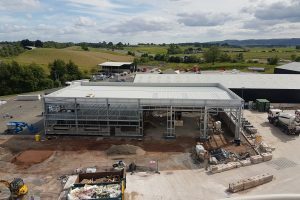 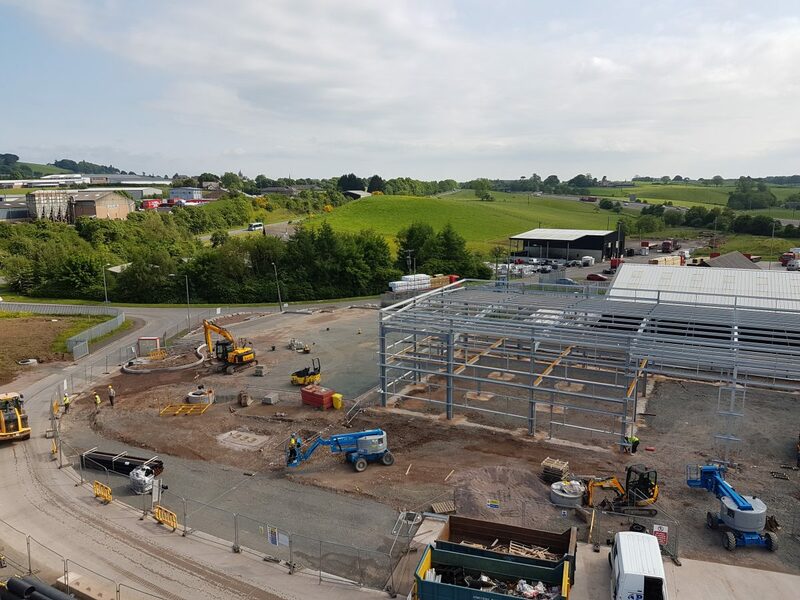 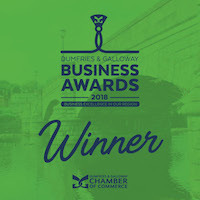 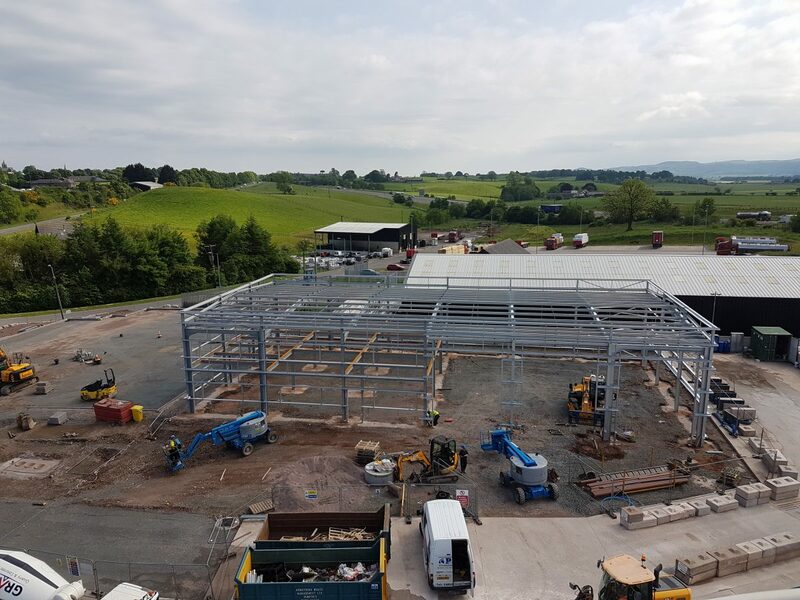 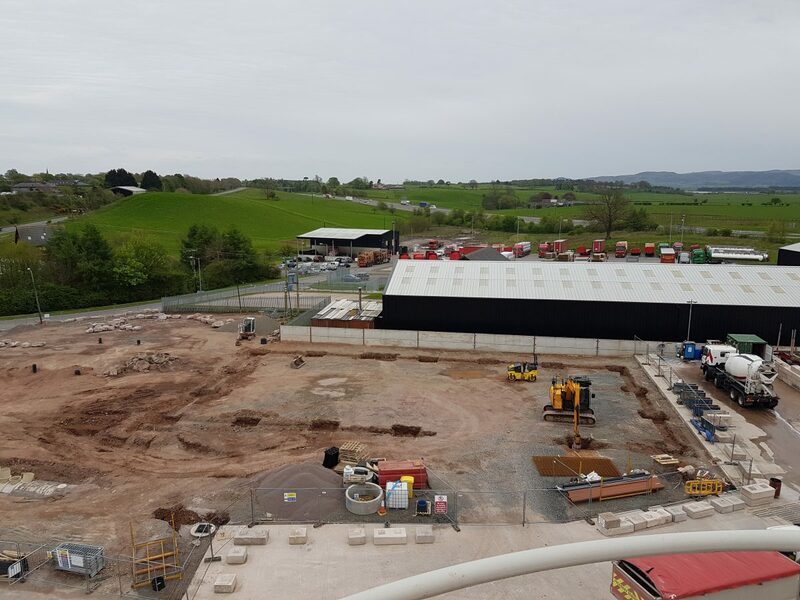 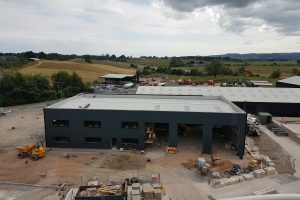 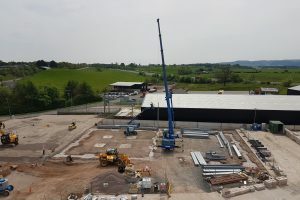 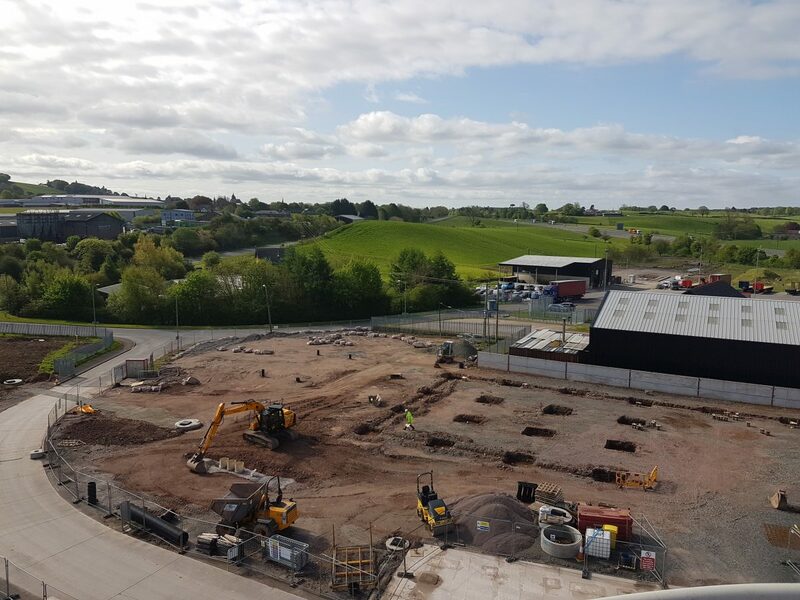 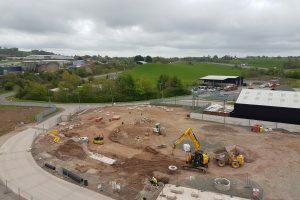 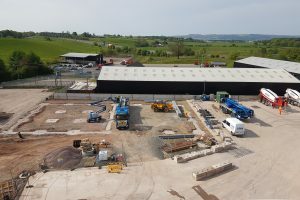 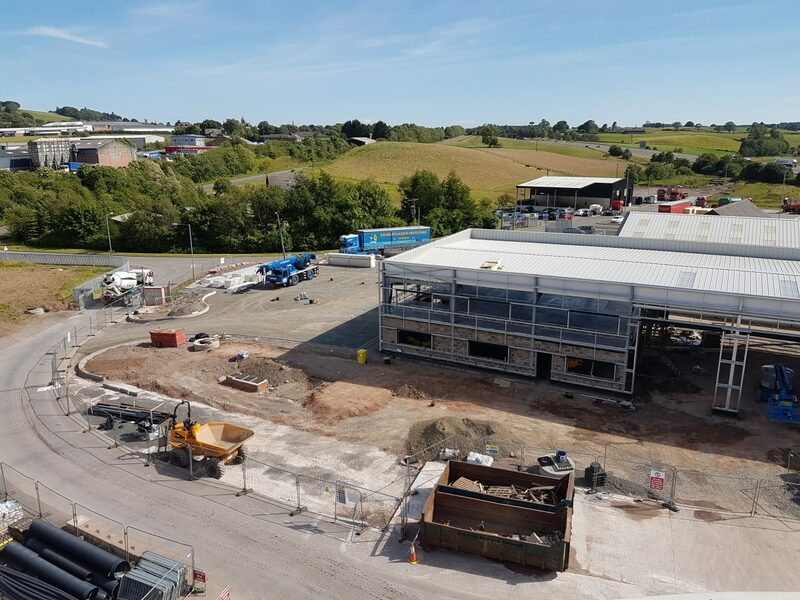 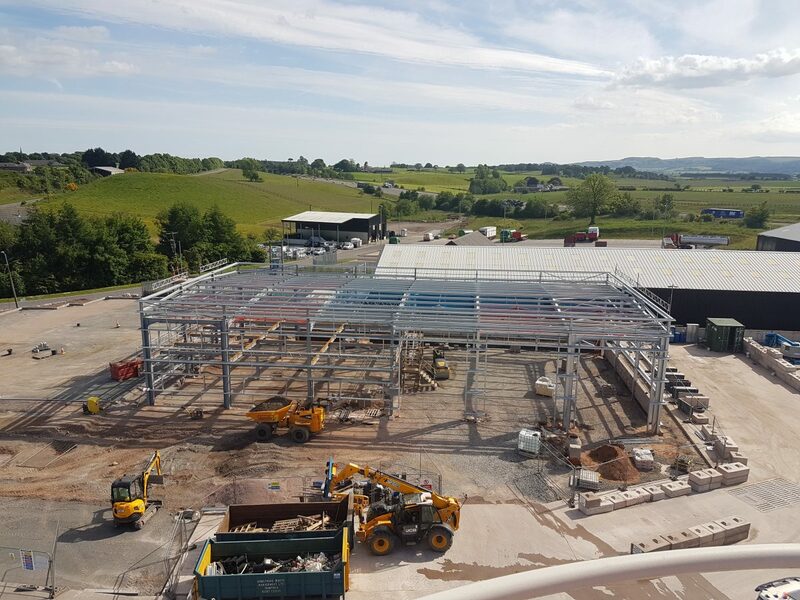 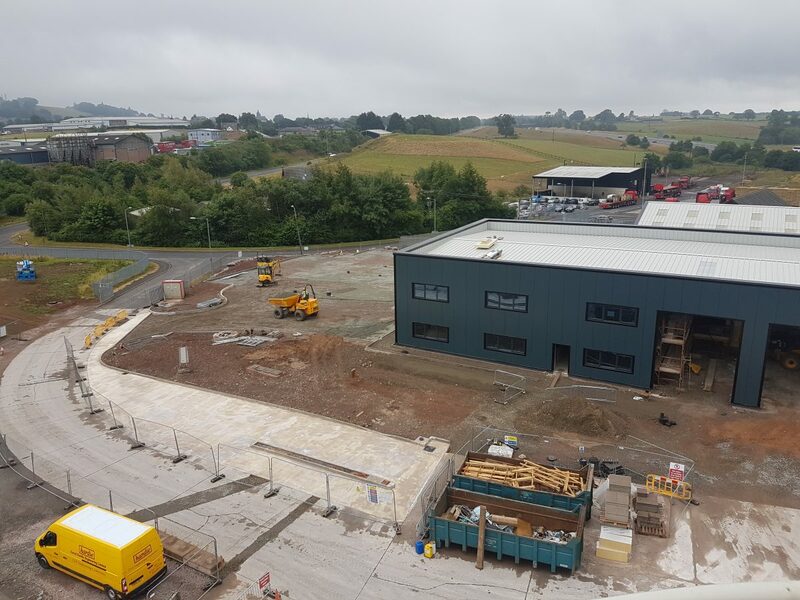 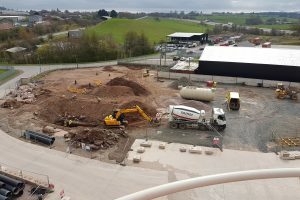 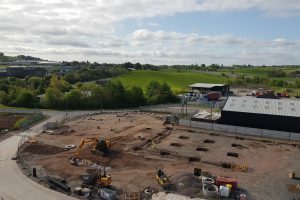 Grange Quarry Ltd has recently commenced the construction of a new head office administration and technical services building at Kirkburn. 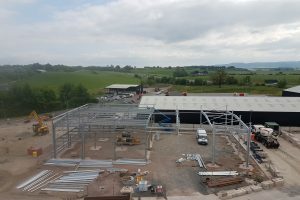 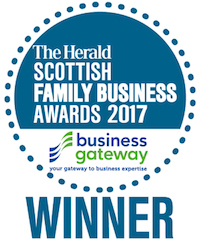 The building contractor carrying out the initial construction phase is Hardie Engineering. 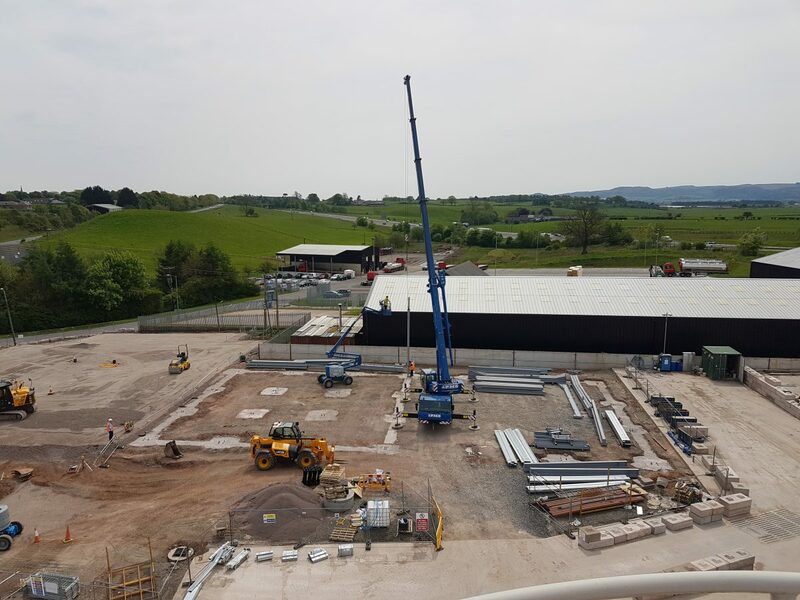 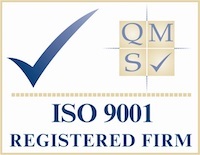 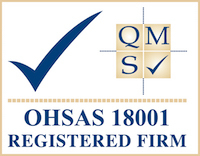 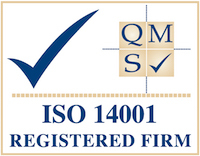 As can be seen from the photographs there has been a considerable amount of work carried out. 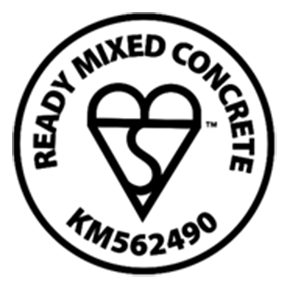 We will continue to update this page as the project continues. 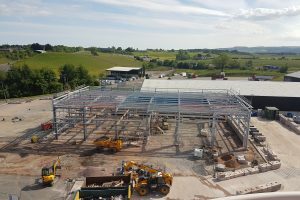 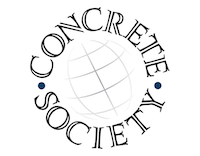 The expected date for completion of the project is October 2018.